Patrick is a full-time educational administrator and part-time lecturer at Northeastern University where he has taught since 2009. He has lectured both on campus and online for courses Teachers as Curriculum Leaders, Models of Learning Design, Education as an Advanced Field of Study, Best Practices in 21st Century Education, Emerging Trends in Education, and Student Teacher Practicum and Seminar. 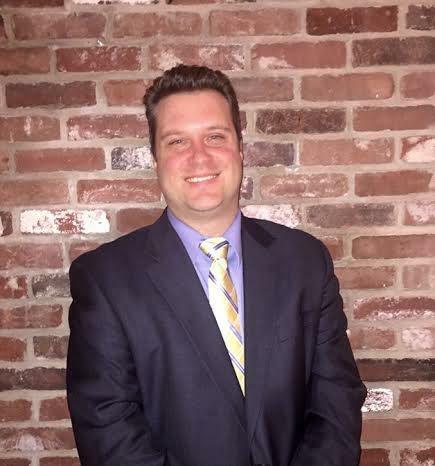 Patrick is interested in curriculum design, assessment, and educator evaluation as well as innovative instructional methods, personalized learning, and technology. Patrick lives in Massachusetts with his wife and three sons. GOLDIN AWARD WINNER co-creator of Writing with Colors, a system for teaching writing that has been credited with improving writing scores and adopted systemically in Waltham, Watertown, North Reading, Haverhill, Georgetown, North Shore Vocational and several other districts in Massachusetts.